Hi babes! Hope you're all having a lovely start of the week. 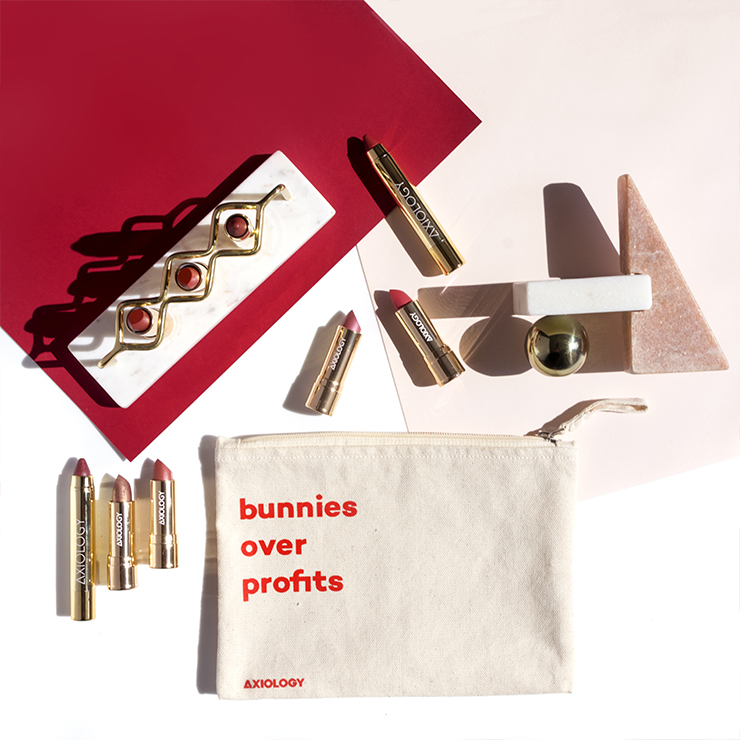 I'm coming at you today with a product that is featured in the new August Boxwalla Beauty Box*. As Boxwalla brand ambassador I already received the August box so I can share with you my first impression and tell you if the box is really worth getting. 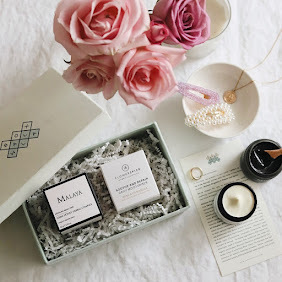 Boxwalla is the beauty box that I get most questions about so let me just quickly go through a few things and then down bellow is the review of Fleurs D'Afrique. Boxwalla is a bi-monthly subscription service. They offer a selection of three boxes: Beauty, Book and Film. I like the sound of all but Beauty Box is indeed my fave. You only have to pay for one box in advance ($49) which is so awesome because it gives you a chance to really see if you want the next box or not. 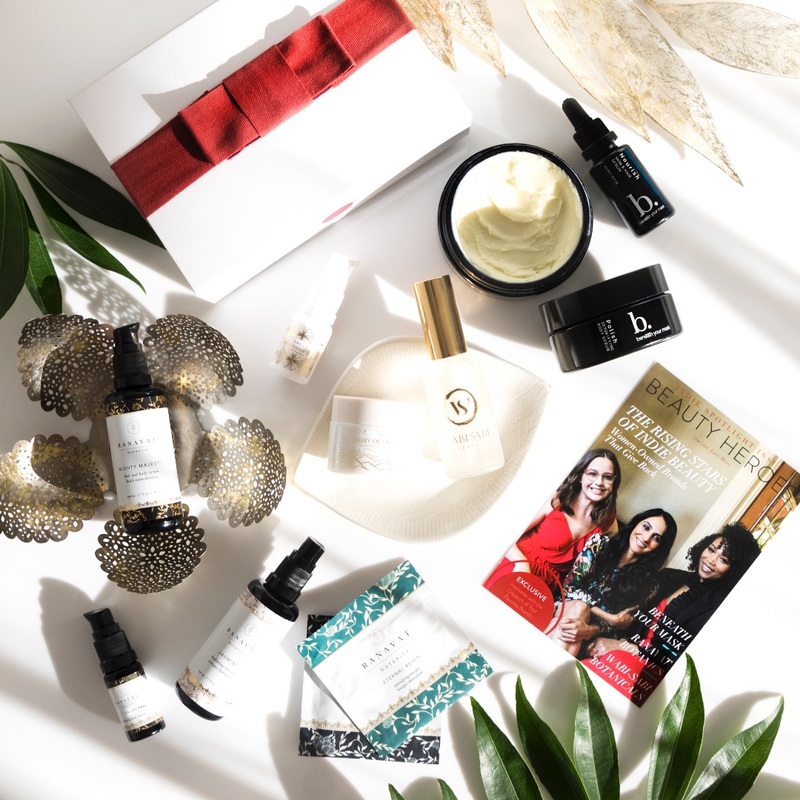 So the August Beauty Box was revealed a few weeks ago and if you like what you hear you can subscribe to Boxwalla until August 1st and get it. Subscription auto-renews next time (in this case it will be for the October box) but Lavanya reveals the content way in advance so if you don't like it you can easily cancel your subscription. 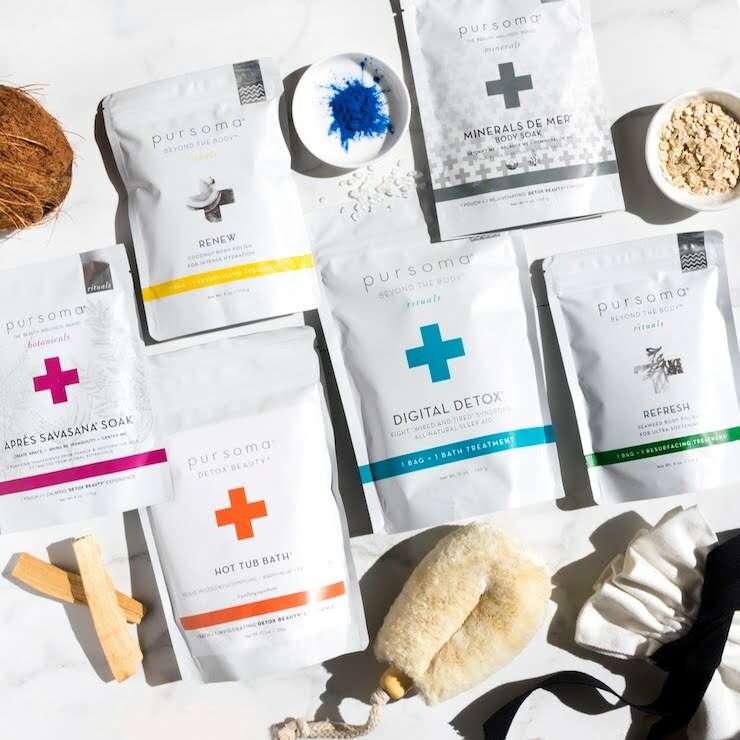 I know that not everyone enjoys the surprise that usually comes with subscription boxes and if you're nodding at that, then Boxwalla is the one for you. You will always know what you get and I think that's a very smart move from Boxwalla. BUT if I 'm completely honest, Boxwalla can surprise me anytime because their selection is ALWAYS so on point and so exciting! Just to mention another thing that often pops into my DM's (which I don't mind at all because I love chatting with you! ), since this box is shipped from the States, us Europeans are always worried about paying customs fees. In depends on the country but I've received a number of Boxwalla boxes and I rarely have to pay customs. If you have some other questions, hit me up. 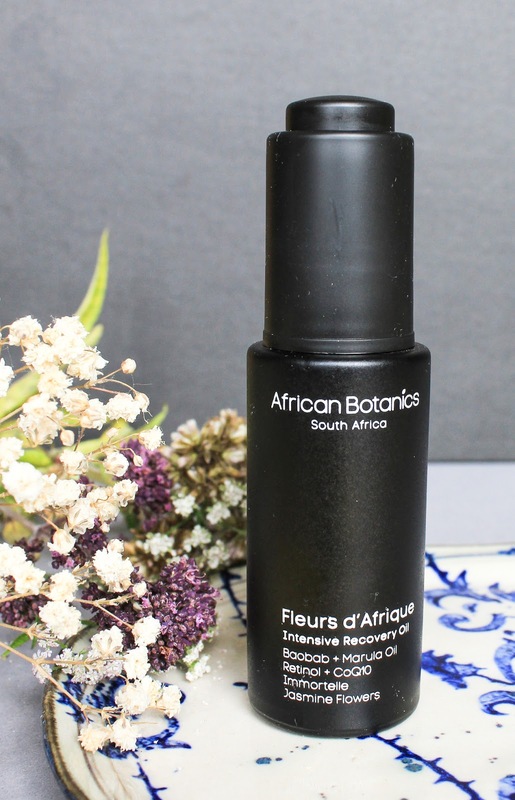 Now let's move on to the August Beauty Box themed "Lean on Me" featuring a new-to-me brand African Botanics and their Fleurs D'Afrique Intense Recovery Oil. African Botanics is definitely not a new brand but I have never tried their products before. 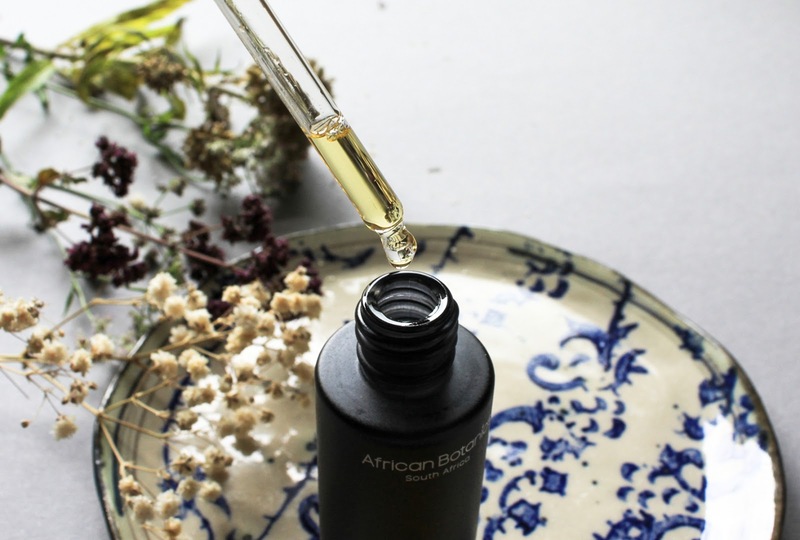 African Botanics was founded in 2012 by Julia and Craig Noik from South Africa, and they were inspired by the Marula trees growing wild in the Savannah, steeped in South African traditions. 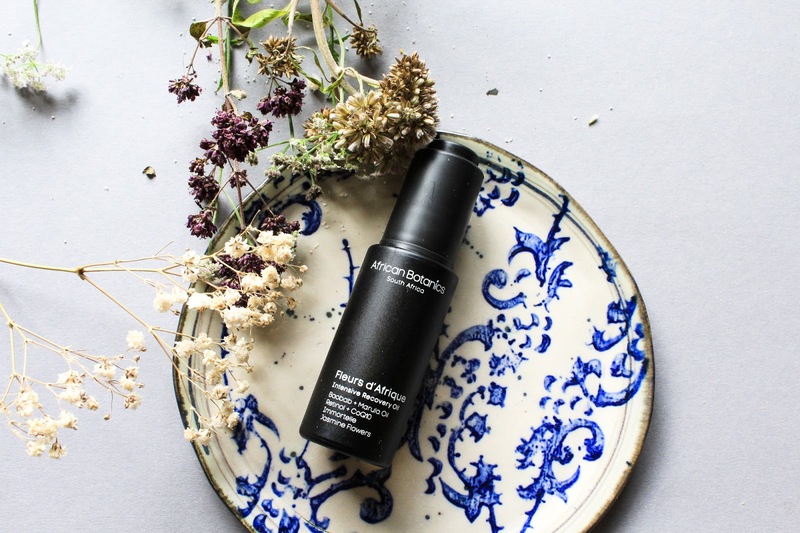 The oil from the marula tree has been used for centuries in South Africa to protect skin from harsh weather conditions and so they created a line formulated around the potent marula oil. 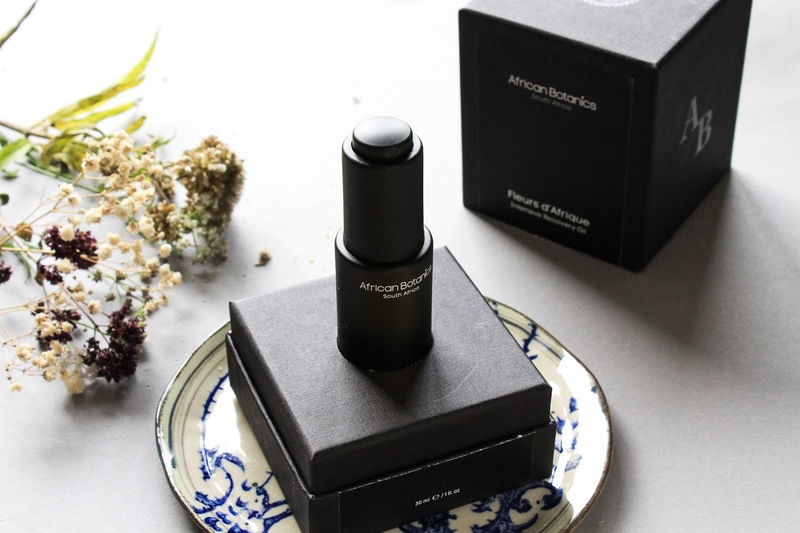 The inspiration for Fleurs D'Afrique came from "witnessing nocturnal blooming flowers from ancient Baobab Trees & intoxicating wild Jasmine." A quick fact about Baobab trees: there are a few very old Baobab trees, aged between 1,100 and 2,500 years, and in the last decade nine of the 13 oldest trees have either died or their oldest parts have collapsed and died, most probably due to climate change. Heartbreaking. I really don't know where to start with this product - their ingredients, packaging, benefits, my experience?? Fleurs D'Afrique is such a luxurious product and this is shown in every detail. The Intense Recovery Oil comes in a blue-ish frosted glass bottle with a dropper. I do like the packaging because it's a bit different. I only have two products with this kind of dropper style and I like it. The oil comes in this huge black box which is very proper but as someone who prefers less packaging I could do with a smaller box, if any box at all. But the whole feeling and the design speaks luxurious and it is very on brand. 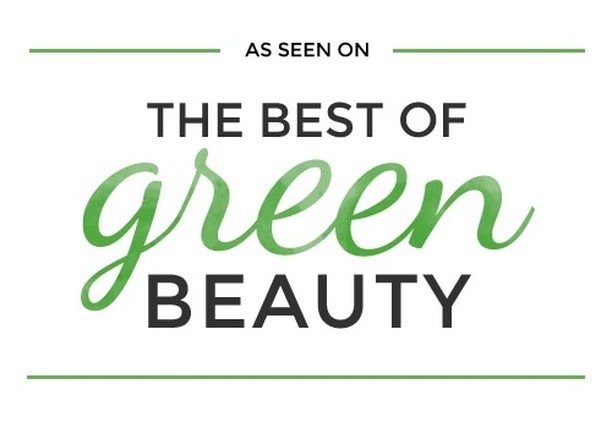 The ingredient list is amazing: from Kalahari Melon and Marula Seed Oils, Rosehip, Roobios, Honeybush and Jasmine, Rose, Immortelle to Microalgaea and Retinol. Yes, this product contains Retinol and I've never used a product containing it. A word of caution: products with retinol are best to avoid while pregnant and breastfeeding. I believe it's also best to use it only in the evening. 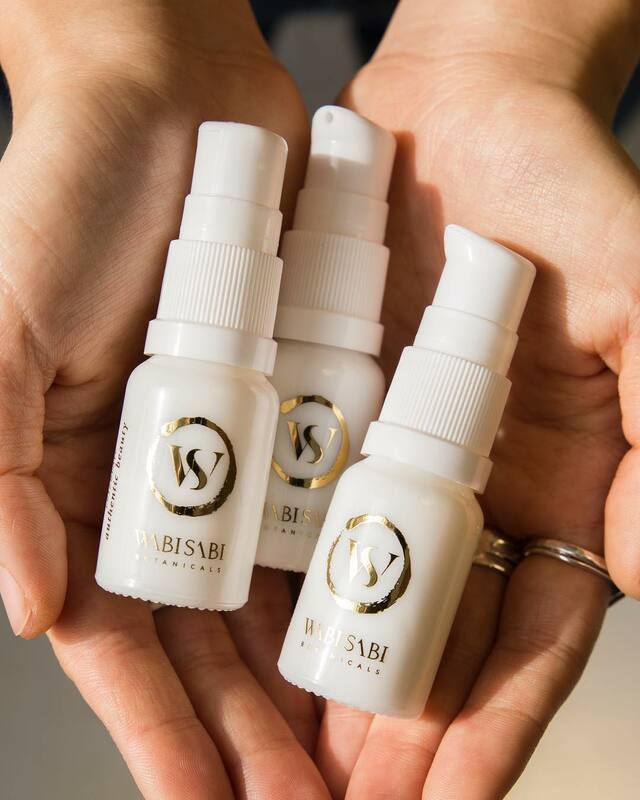 This oil has a potent concentration of highly advanced marine biotechnology that is packed with anti-aging, anti-inflammatory, soothing and healing properties. It is ideal for skin exposed to urban stress, UV damage, pollution, harsh climate and is recommended for hormonal, mature, unbalances, seborrheic and sensitive skin. It pretty much helps with everything and after only a few uses I believe that to be true. 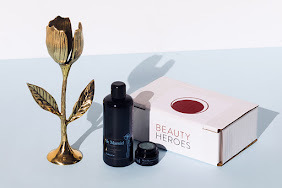 I have absolutely no clue how they did it, but know that Fleurs isn't your typical facial oil. I can hardly express my feelings for this oil because I literally can't believe that a product can be so effective in such a short amount of time. How?! I've seen RAVE reviews of this product but I really didn't expect it to be that good. I had high expectation and it met AND surpassed them. It is just amazing! And I'm saying this after only a few uses, I cannot even imagine what it will do to my skin in weeks to come. I've only been using it in the evenings, a few drops is all it takes. 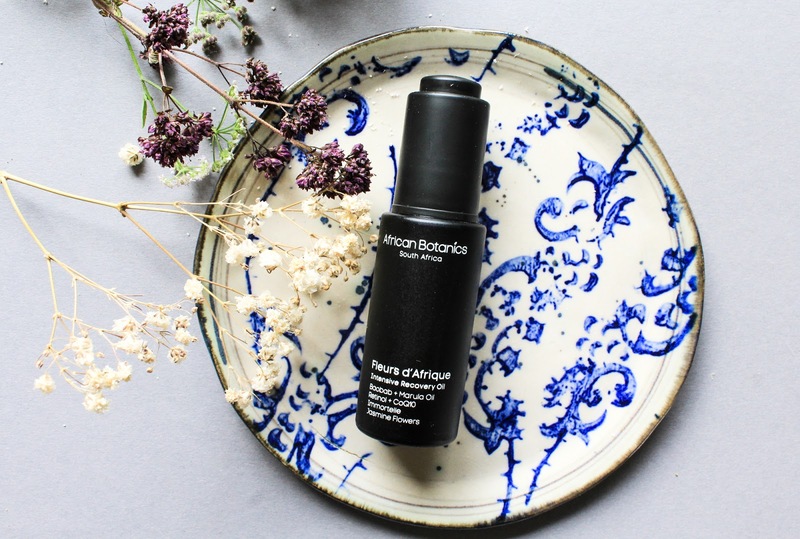 I love that it is lightweight, which agrees with my combination skin so much, and it's also a great oil for summer. The scent is strong and honestly it is not my favourite. I can't figure out what I'm smelling but I was expecting a Jasmine or a Rose scent. It's nothing like that. I don't know what I'm smelling but I don't love it as much as some do. How do I incorporate it into my evening skincare routine? 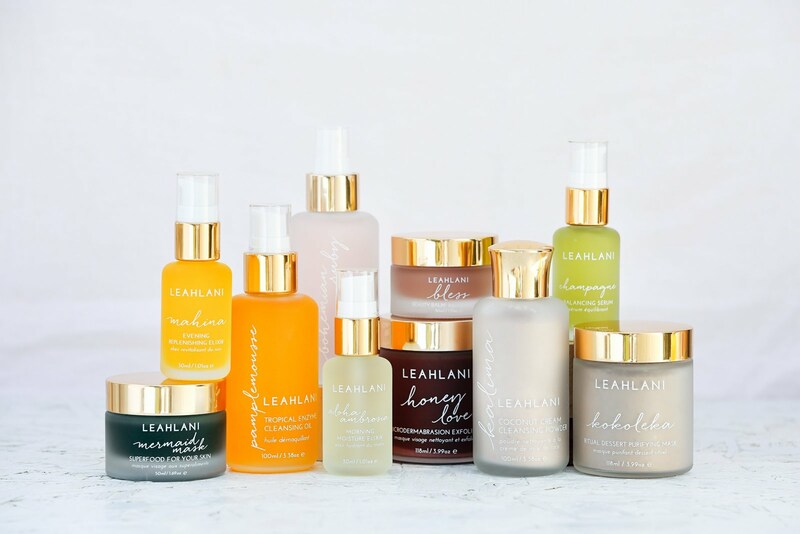 First I wash my face with either Moss Beurre Céleste* from the June Boxwalla Box (review), Leahlani Pamplemousse* or Mono Naturoils Rose & Cucumber Cleansing Oil*. If I'm wearing makeup I do a second cleanse with Earthwise Beauty Marshamallow Face Cleanser*, which is so lovely! Then I spray my face with Hannes Dóttir Mineral Mist* from June Art of Organics box (review), apply some Alteya Organics Rose Otto Regenerating Concentrate* and then comes Fleurs D'Afrique. 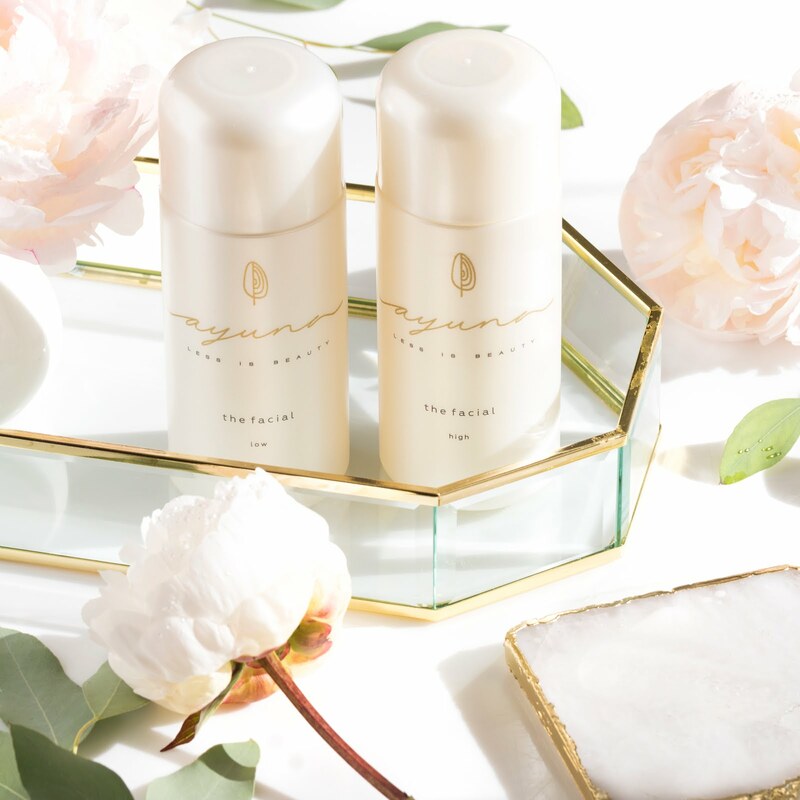 OR I apply the mist, the oil and then a small amount of Ayuna Cream Light* - what a beautiful combination! My skin is plumper, so much more even & balanced than it was before, it is less red and inflamed, and it just looks very good. Two days ago I squeezed some blackheads and the next day I could hardly see where they were, which doesn't really happen ever. As for the effect on fine lines and hyperpigmentation, I have to use it for a longer. My skin is NOT flawless, yet haha, but there really is such a great difference in the texture and whole appearance of my skin that it actually makes me smile. Saying this may sound vain but if you never had problems with your skin then you really don't understand how amazing can clear and healthy skin make you feel. 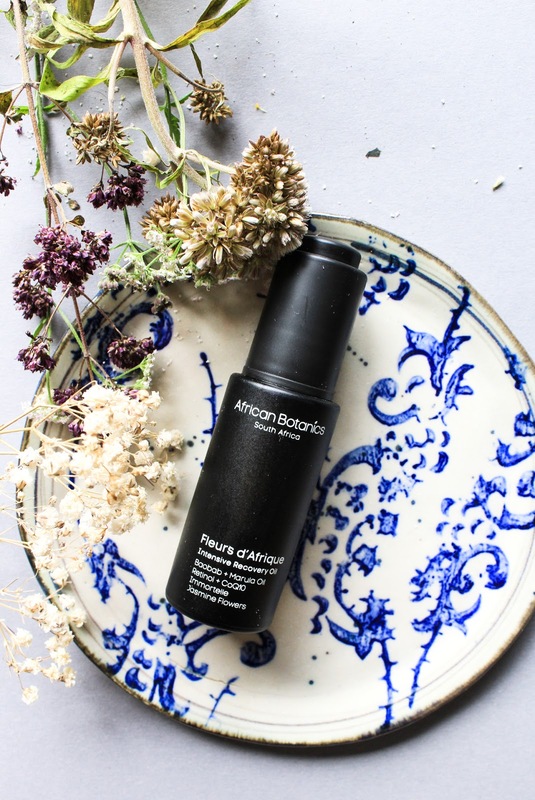 Prior to this oil I've been using another gorgeous oil for oily, congested skin, the Harmony Bloom Oil* from Wild Beauty Apothecary. I'm still using it in the mornings and this one also helps to balance out my skin. I'm in love with the oil and the brand and will do a review soon. Is there anything else to say other than I'm SO impressed with this oil and I really highly recommend trying it out. Now onto the value. African Botanics Fleurs D'Afrique has a whooping value of $250!! By joining Boxwalla you can get it for $49.95. OMG isn't that bonkers?! 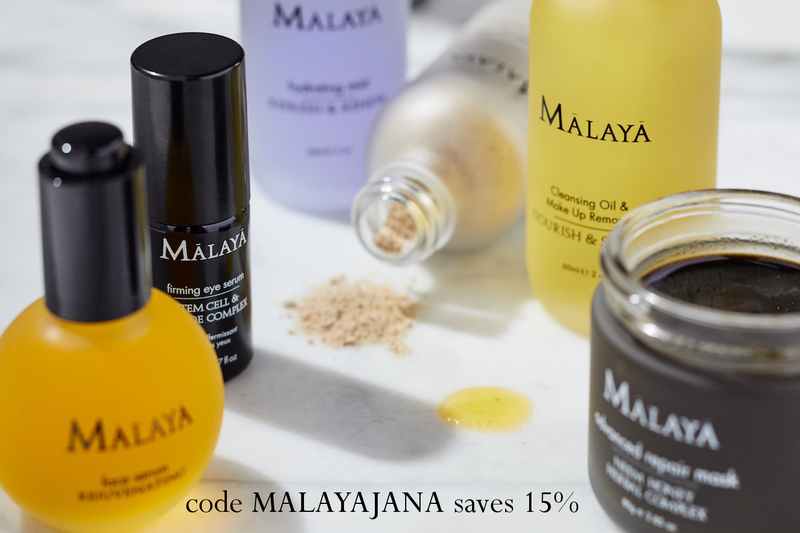 Subscribe to Boxwalla until August 1st to get the August Beauty Box - click here. Fleurs D'Afrique, I have a feeling you are worth the hype. If you have any questions, I'm here for you.